Our family owned and operated cafe and restaurant will welcome you with open arms and delicious american cuisine. 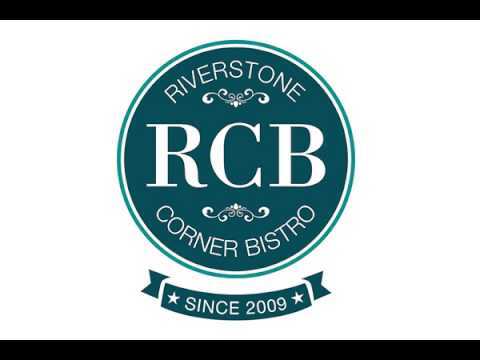 Our regulars love us here at the corner bistro, and we enjoy indulging them with a well deserved meal. Come delight in signature cocktails that you will not find at any other place in Towne Lake. We have daily happy hour specials and live music on Friday and Saturday evenings for your ultimate dining experience. The country chic ambiance is guaranteed to make your local bistro experience with us unique. Join us this week for lunch or dinner, and check out all the items we have to offer in our online menu!